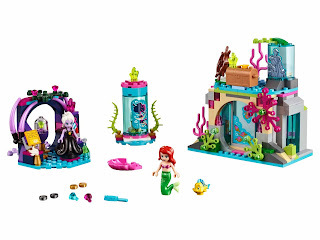 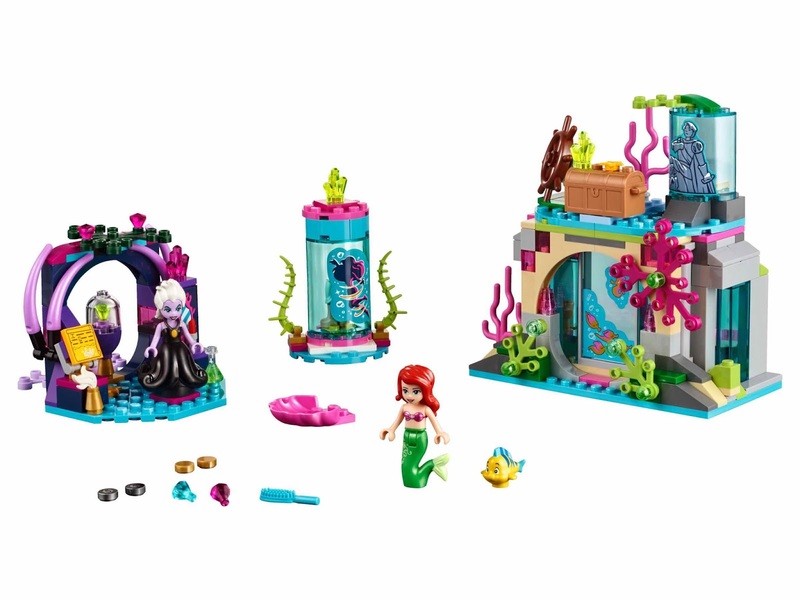 come with an ariel’s cave, an ursula’s grotto and a revolvable stand. 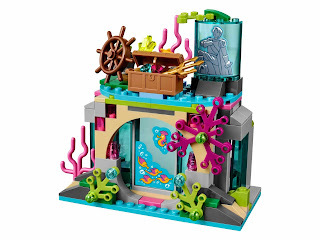 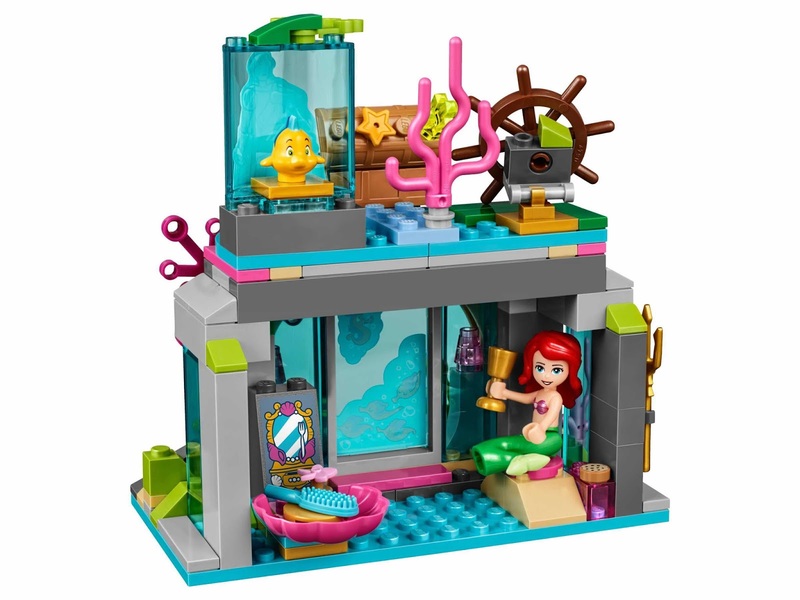 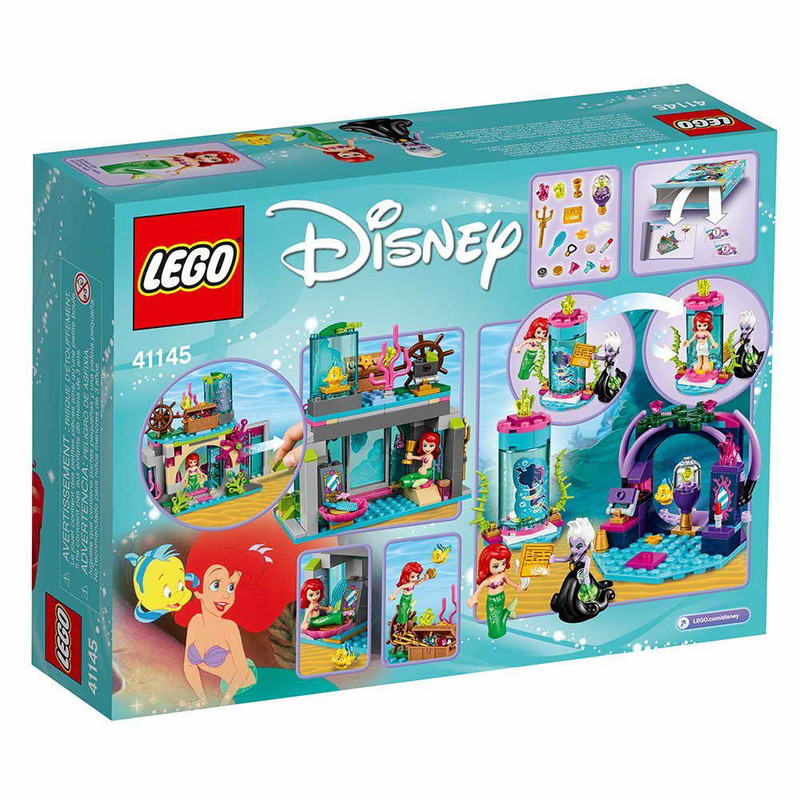 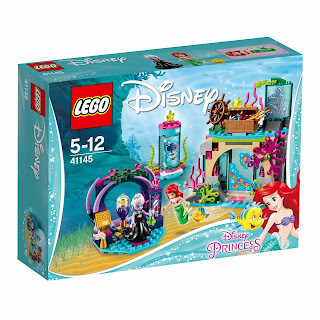 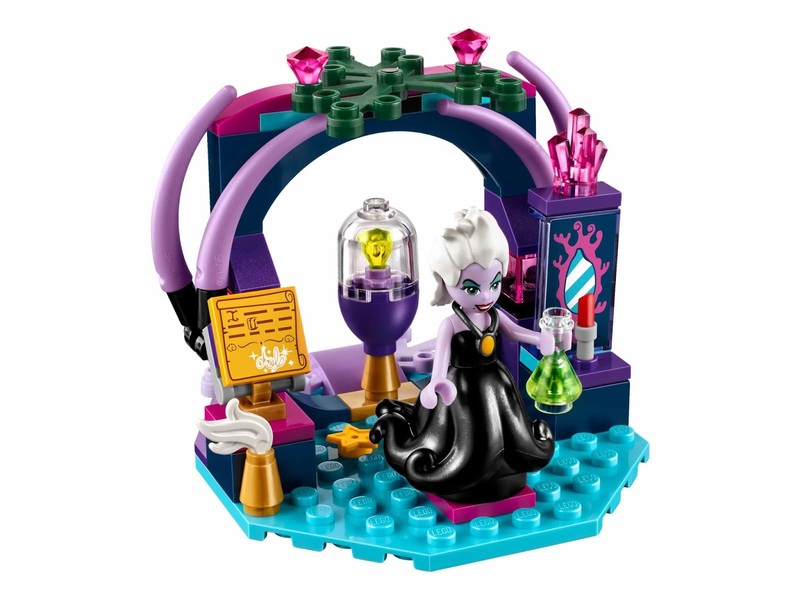 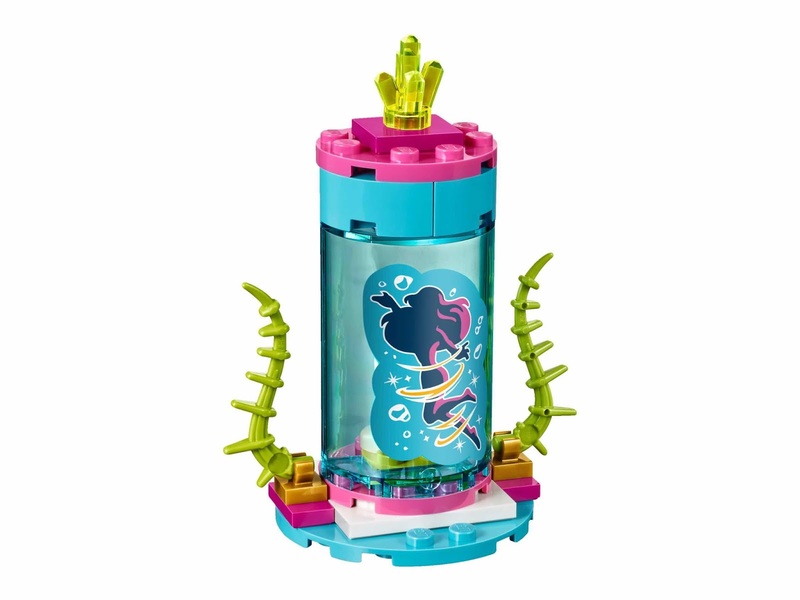 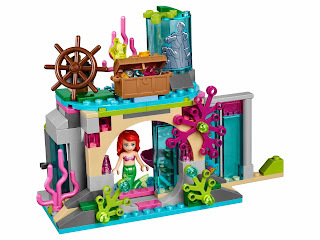 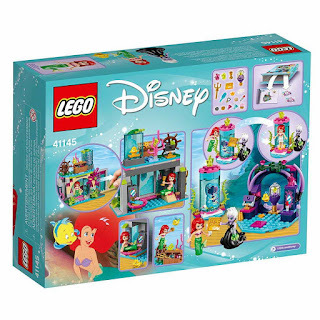 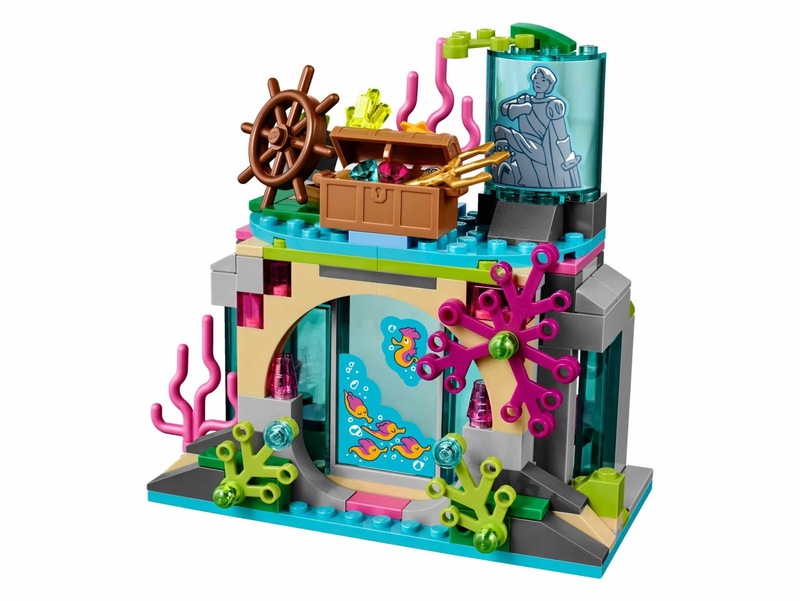 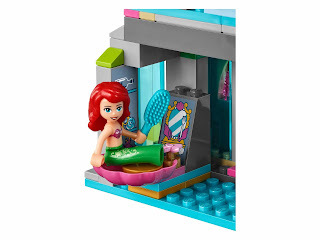 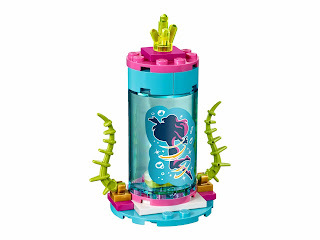 the cave has a slidable door, a vanity, a clamshell seat, a flounder hideout, a treasure chest and a ship’s wheel. 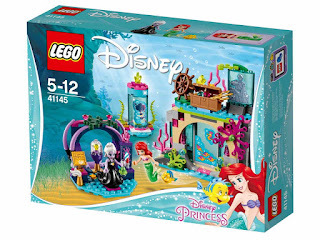 the grotto has a buildable ariel’s voice crystal globe. 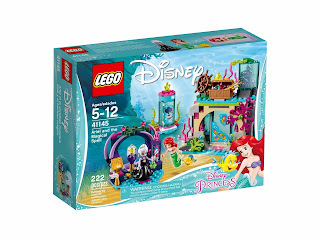 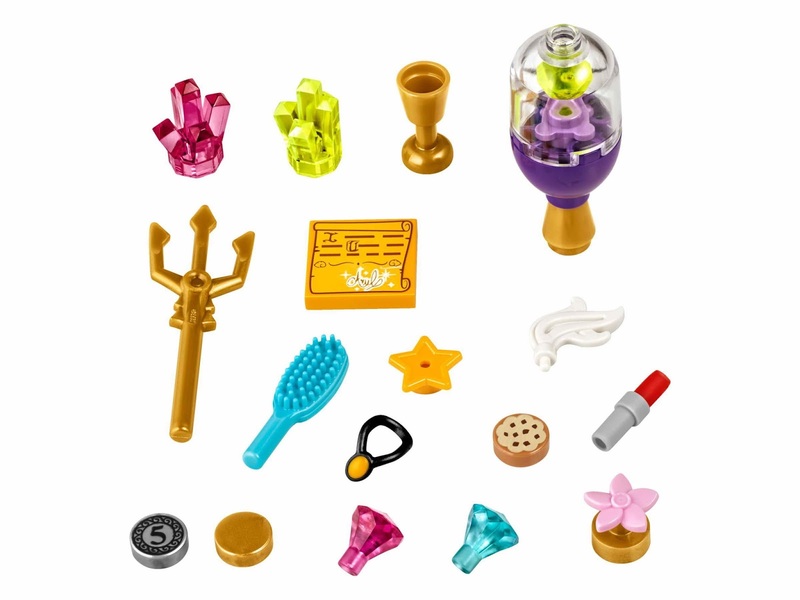 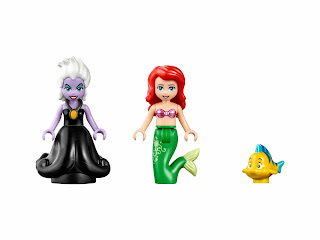 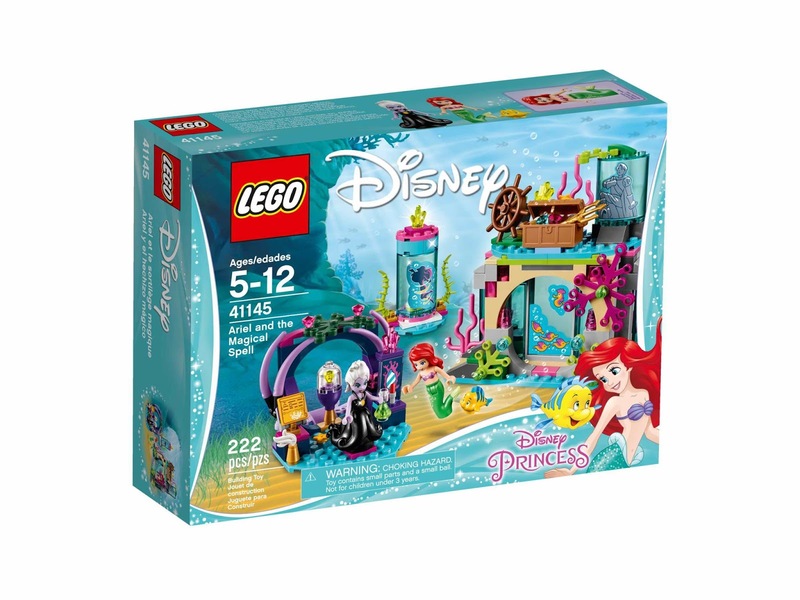 minidolls included an ursula minidoll and an ariel minidoll.